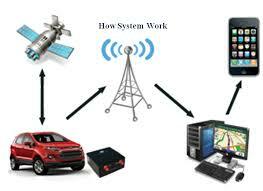 It totally depends on the manufacturer who is manufacturing the GPS tracking device. commonly, this device is very simple device and portable. The shape of this device is just like a cellular phone due to which it can easily be installed in a fleet or vehicle. There are so many designs of a GPS tracking device. However, these devices have a common look. 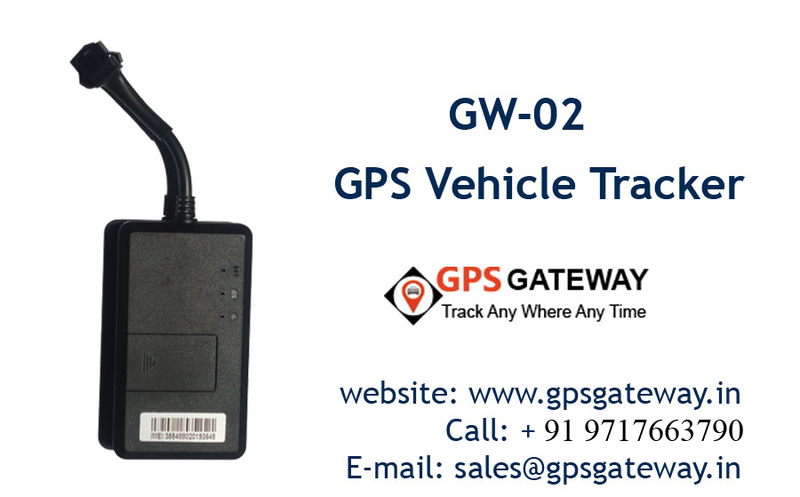 GPS Tracker or GPS tracking device have many useful features. 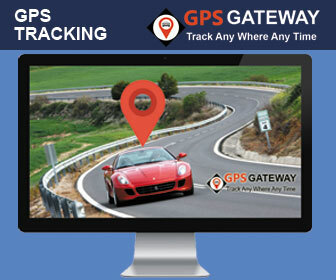 Now a days GPS Tracking system have very good influence in the market. so, the shape and size of a GPS Tracker matters. so, the companies which are manufacturing these devices keep in mind its uses and features. 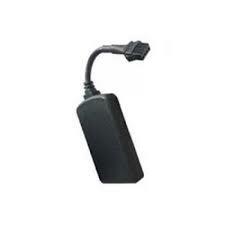 GPS Tracker have very good qualities like light in weight, portable, small in size etc. 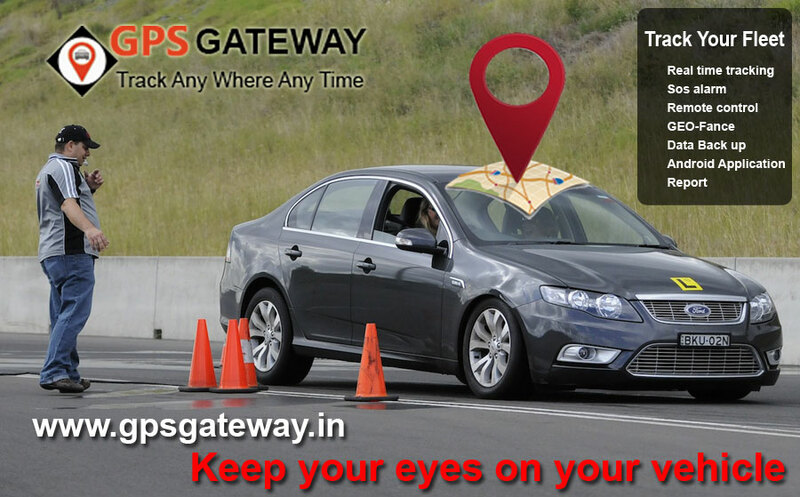 GPS Gateway the leading GPS tracking solutions provider, provides the best and reliable GPS tracking devices. The devices provided by GPS Gateway compact and very useful devices. these devices look like small cellular phone and have inbuilt battery. you can use these devices to track your fleet or vehicles. 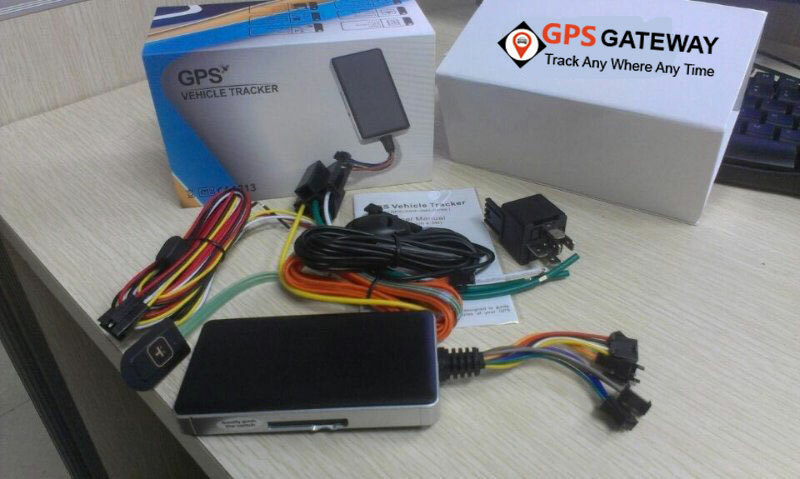 sometime the look of a GPS Tracker differs from its uses as the Personal GPS tracker is slightly different form the Vehicle GPS tracking devices. Overall GPS Tracker is a very useful and easy to use.